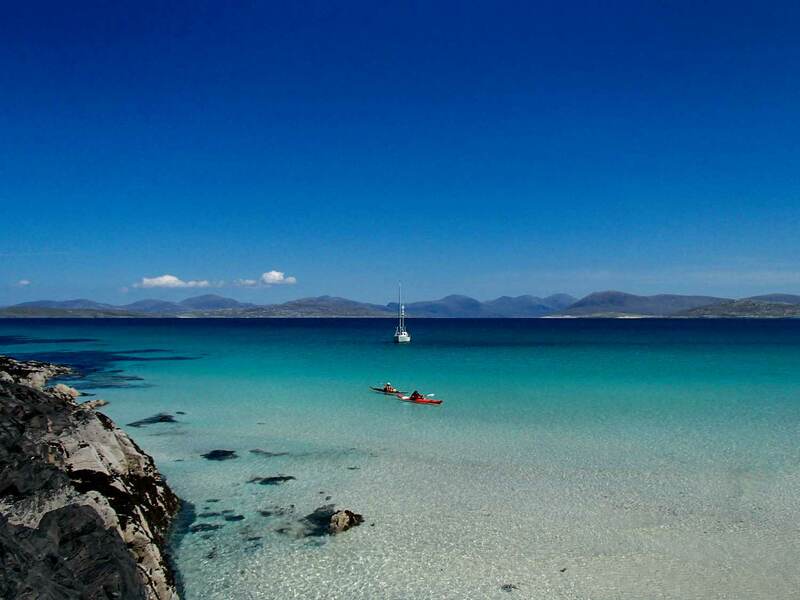 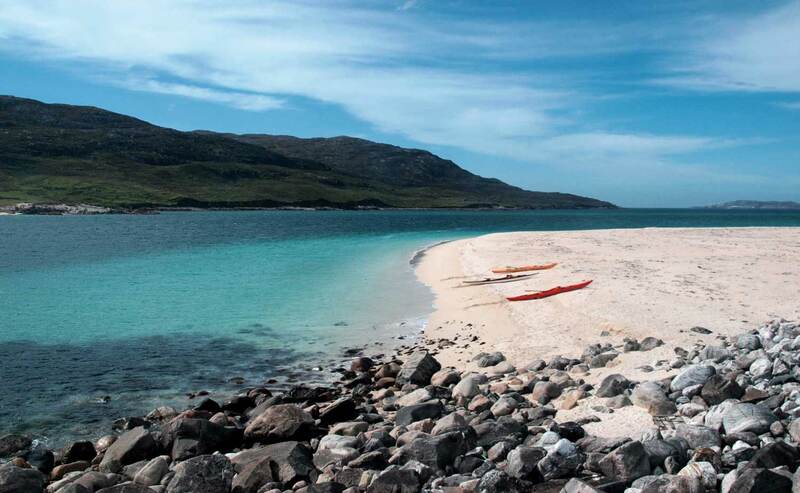 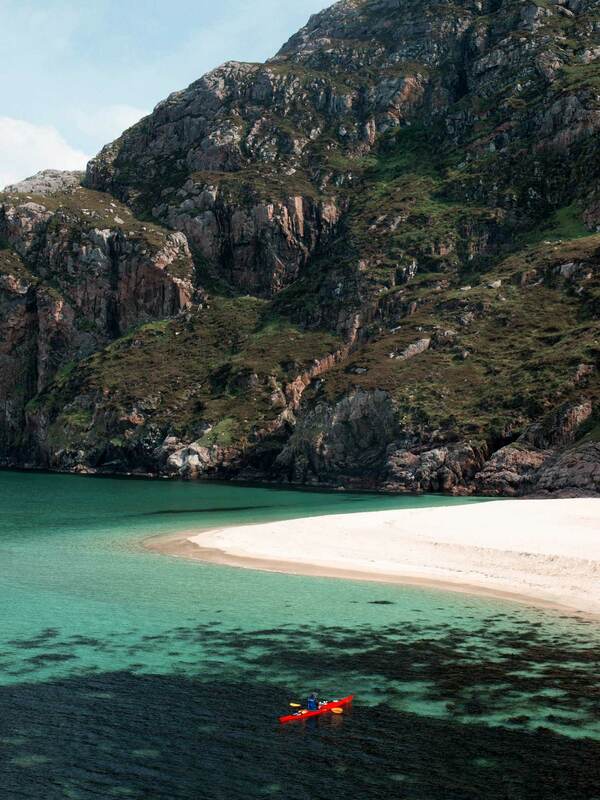 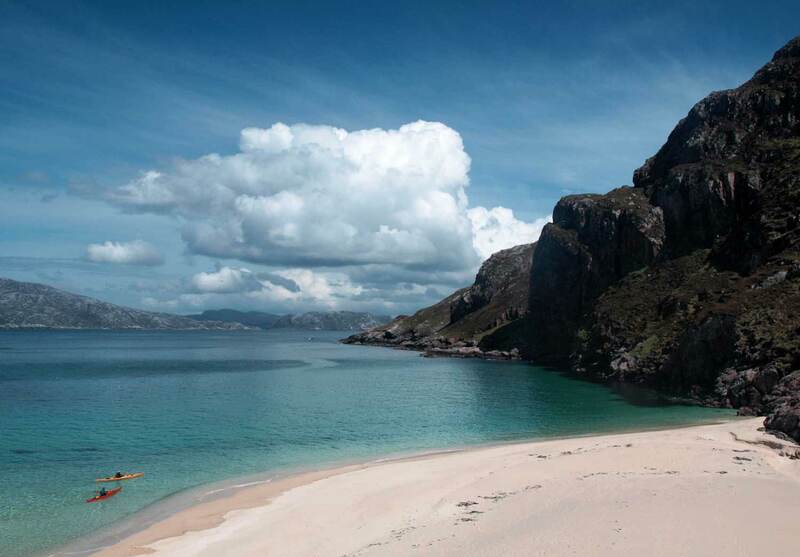 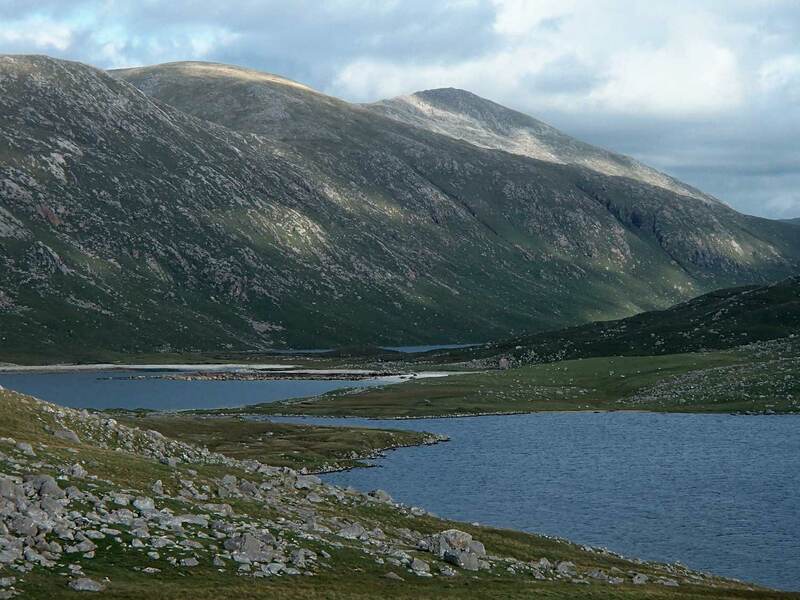 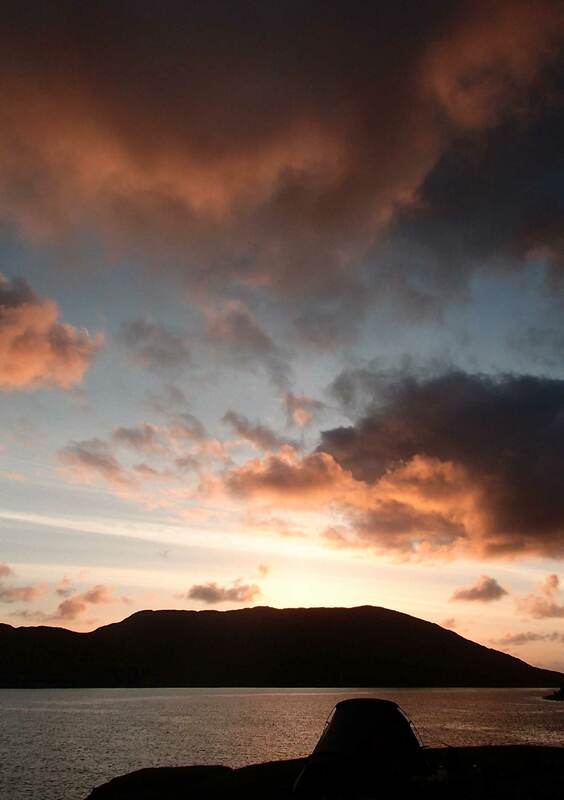 Lying at the northern end of the Outer Hebrides, the Isle of Harris is a stunningly beautiful island. 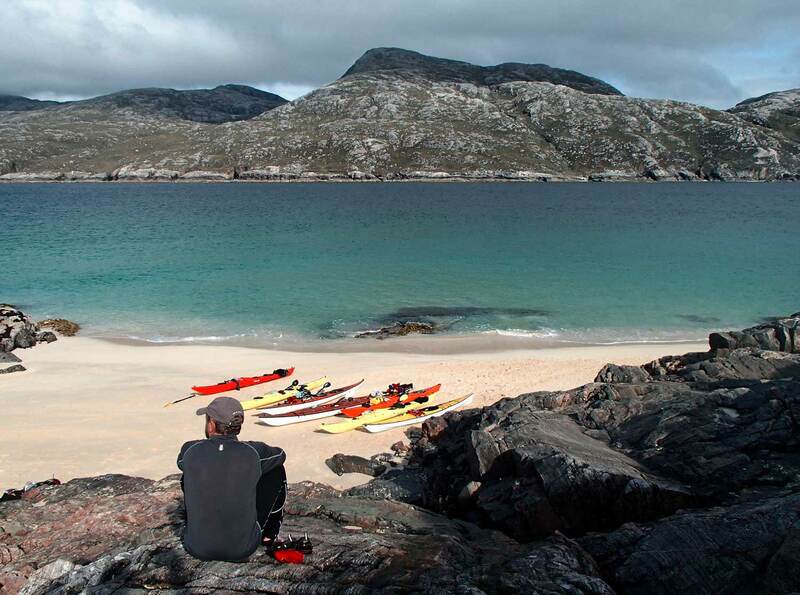 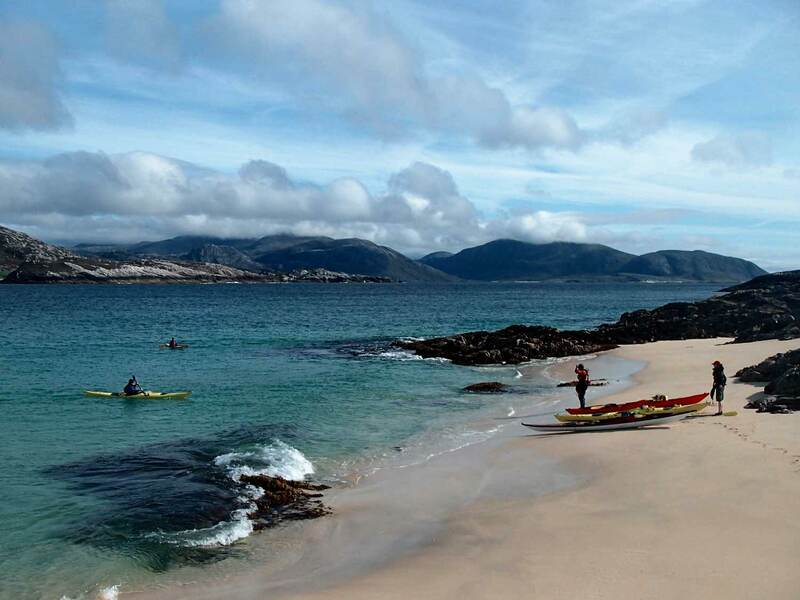 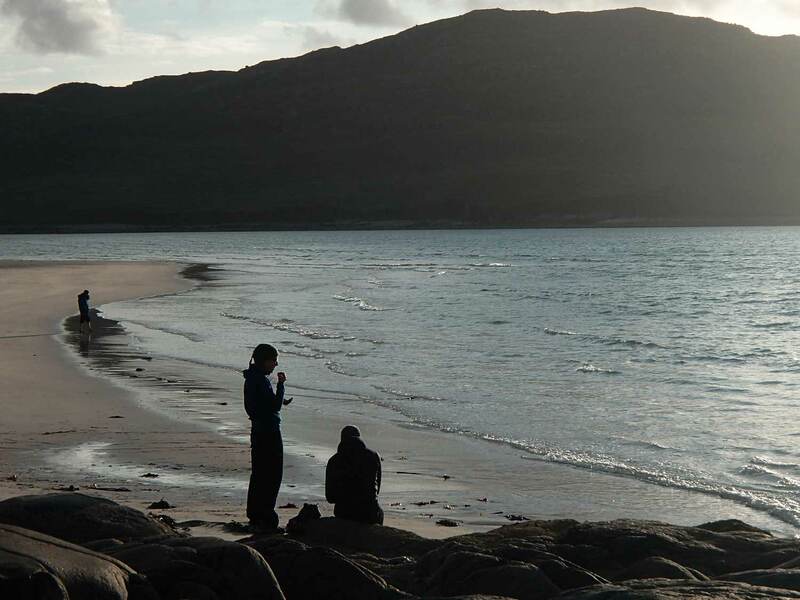 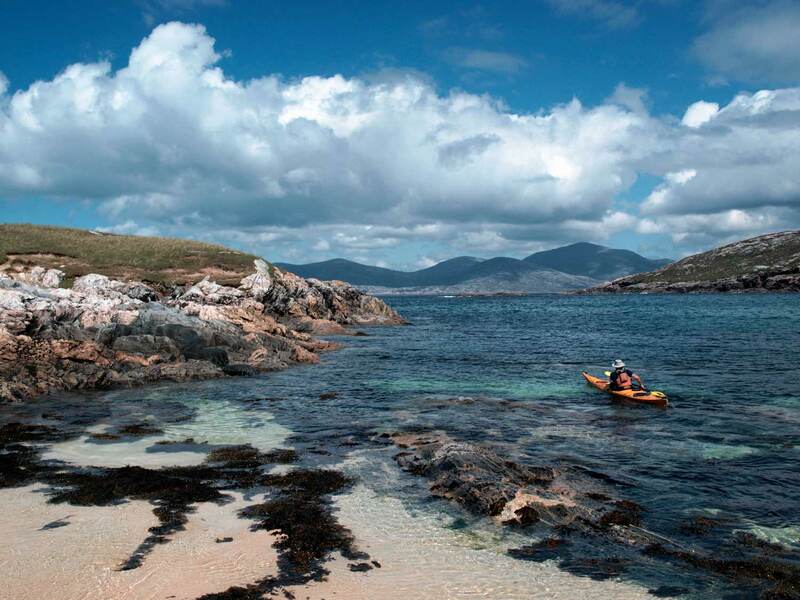 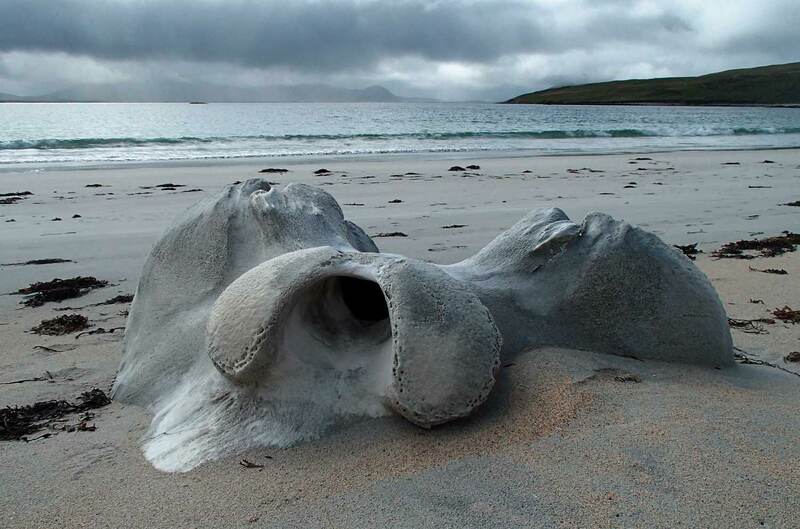 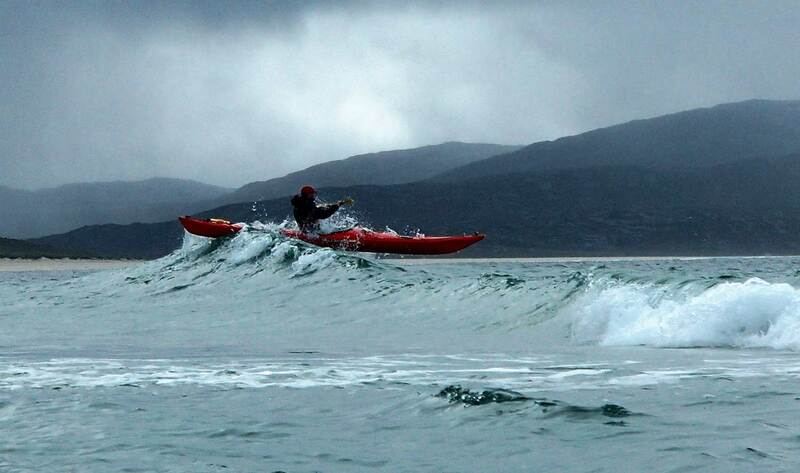 With astonishingly white beaches backed by wild ragged hills Harris is truly remarkable. 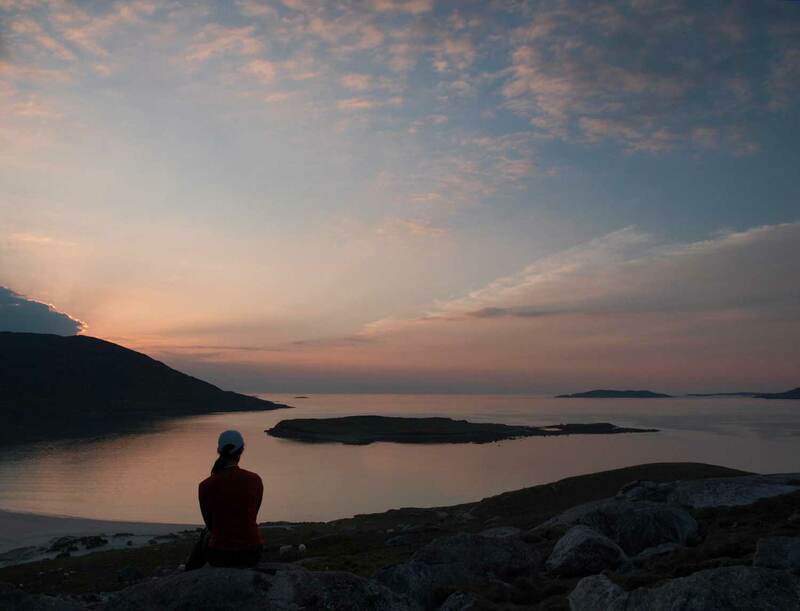 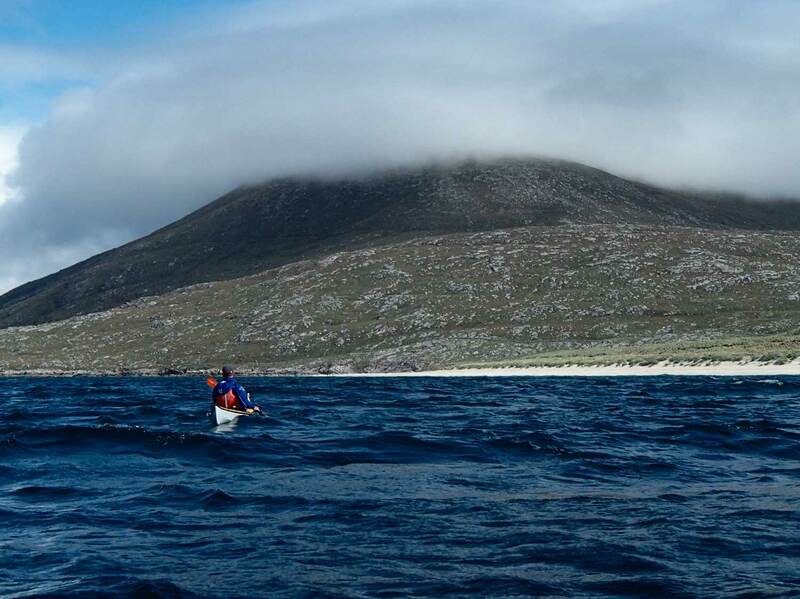 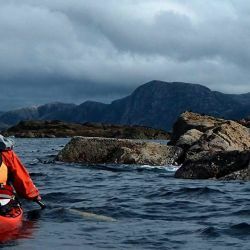 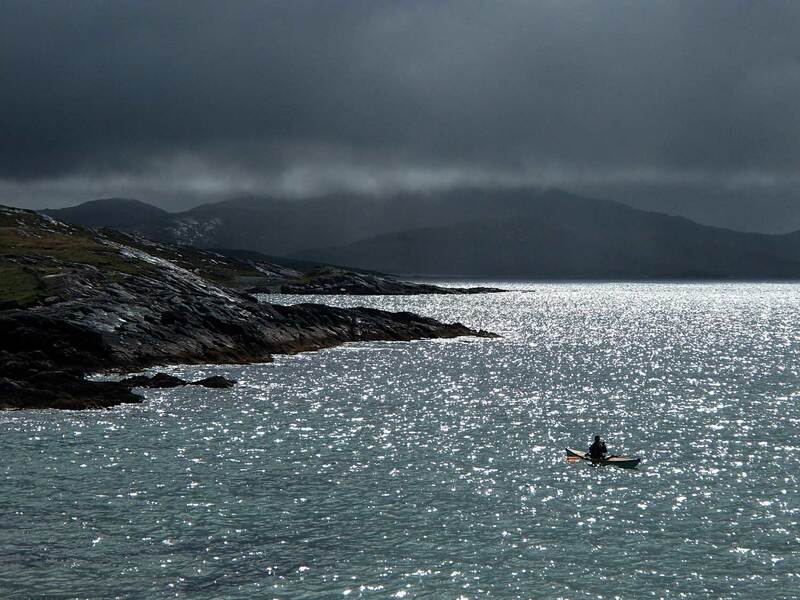 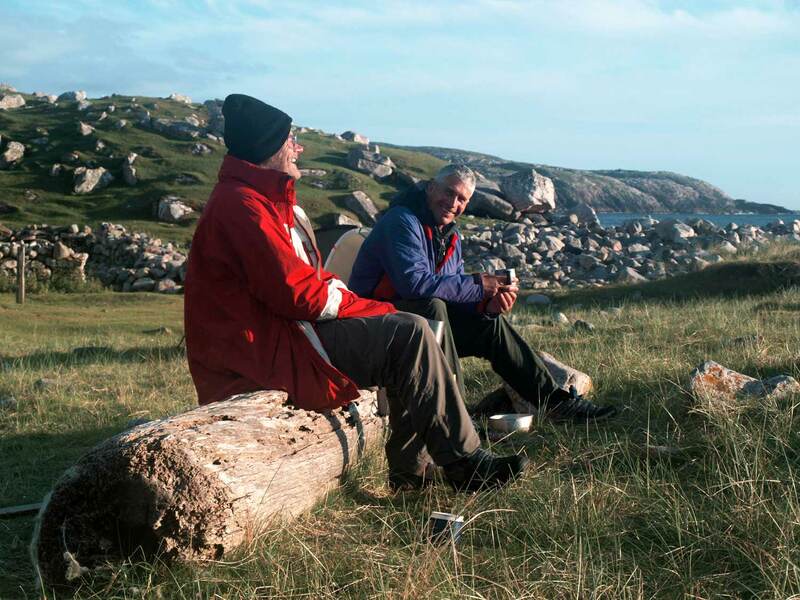 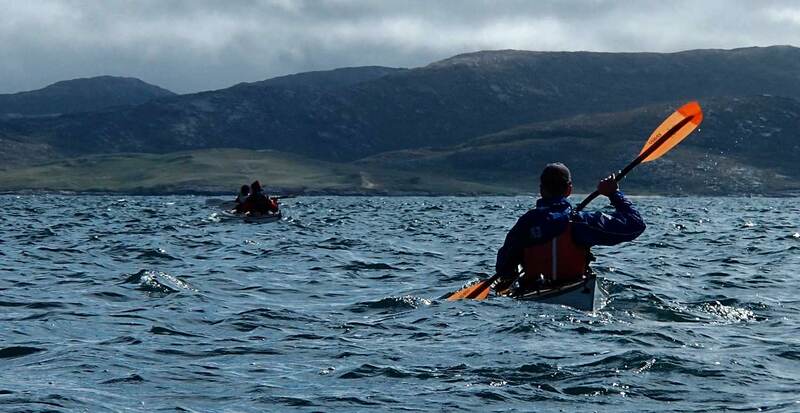 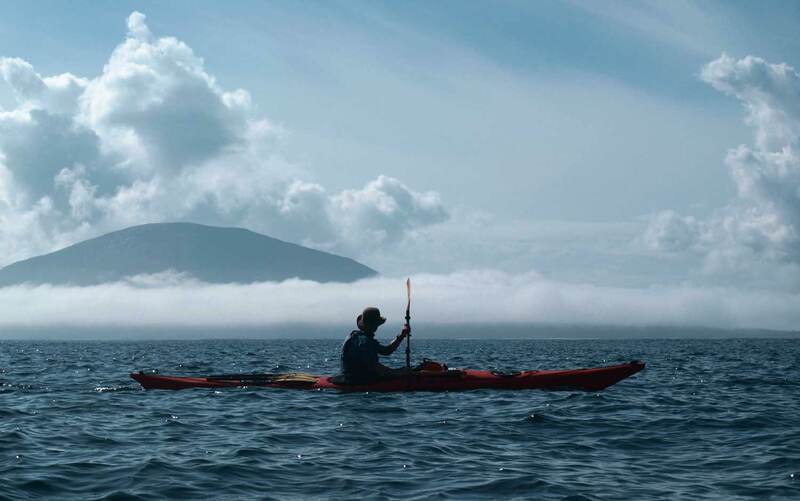 The aim of our tour is to circumnavigate Harris, whilst on the way visiting the islands of Taransay, Scarp, Scalpay and the Sound of Harris. 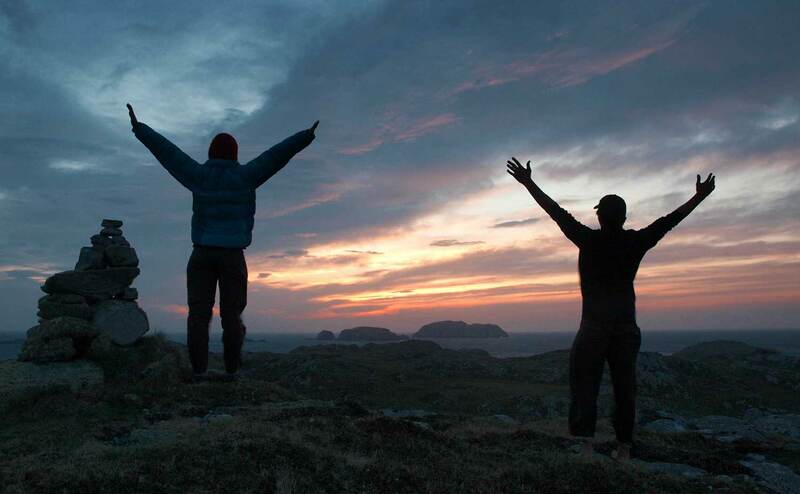 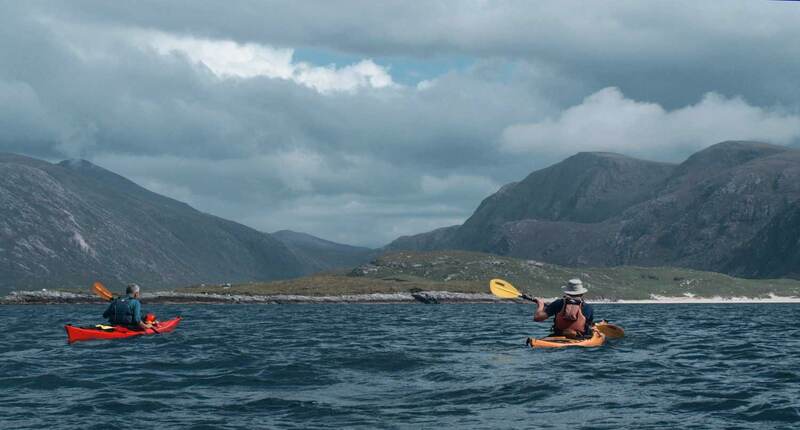 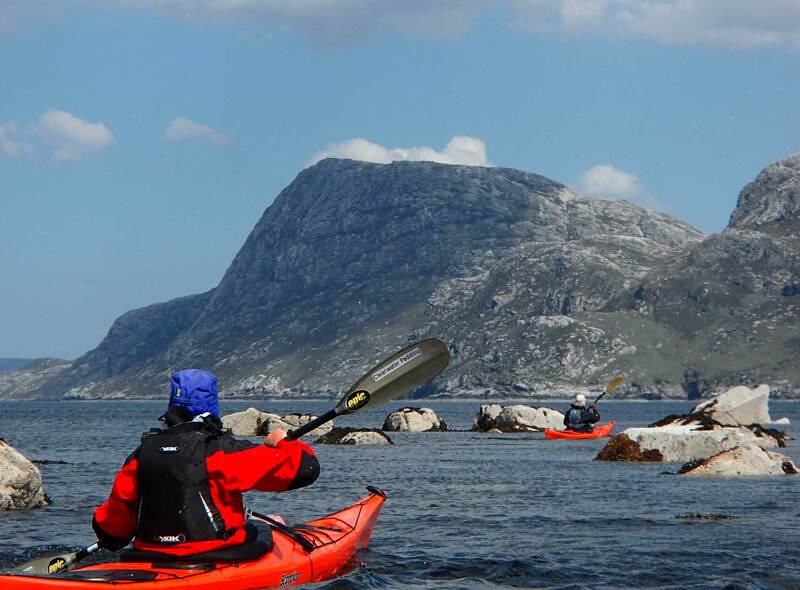 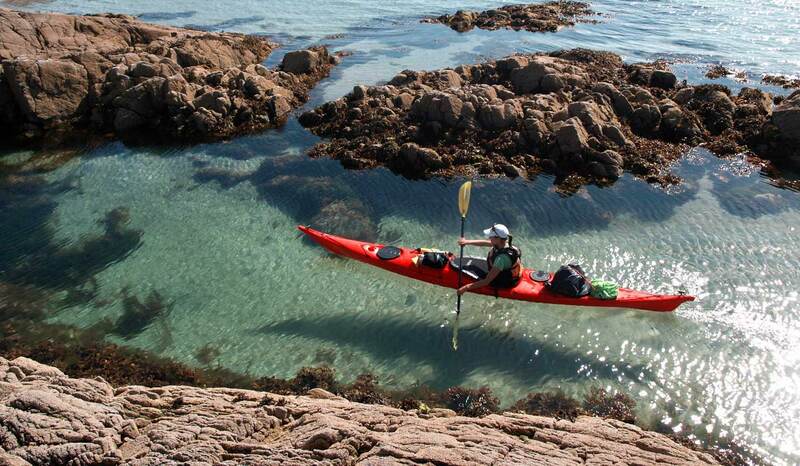 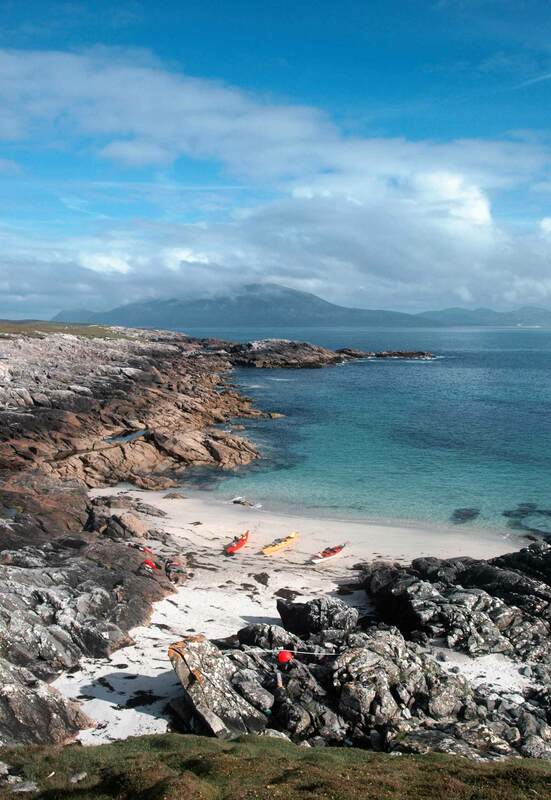 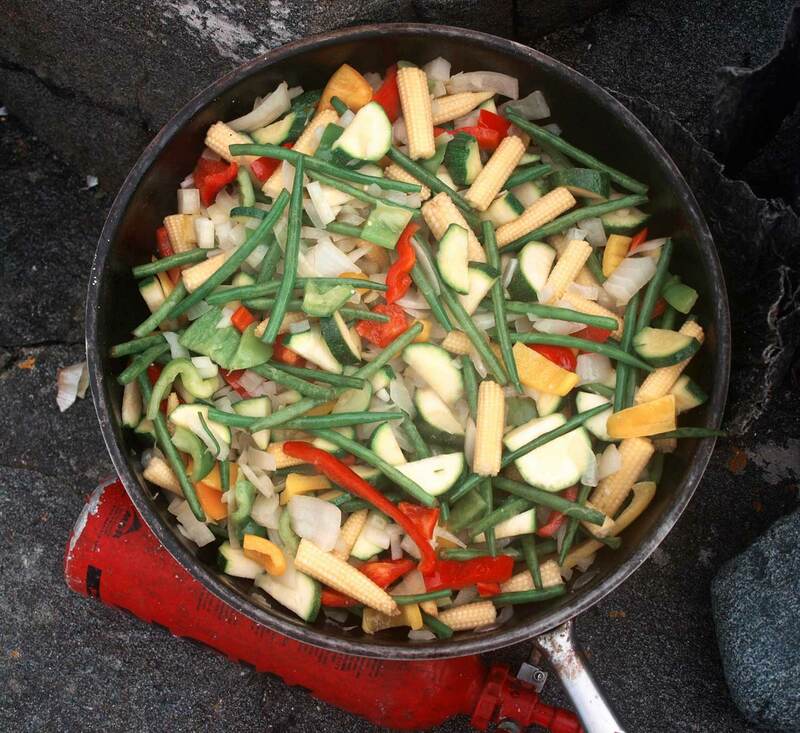 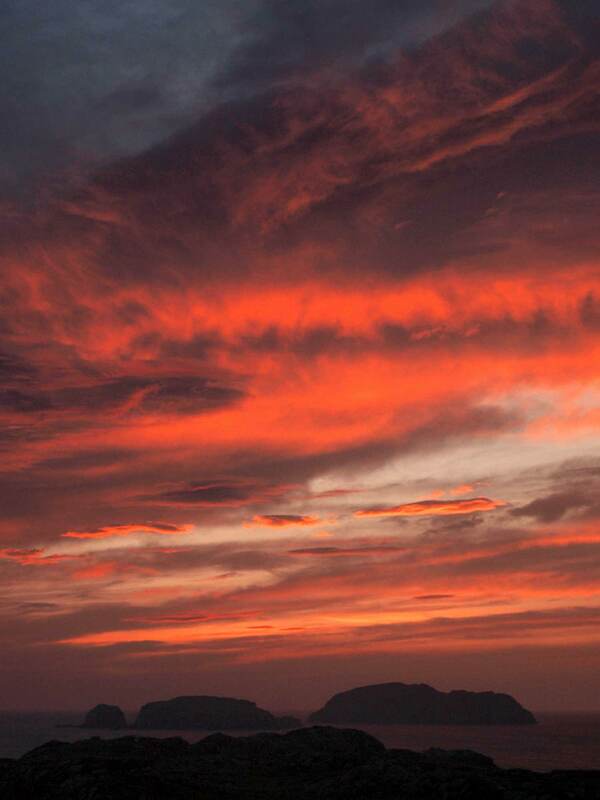 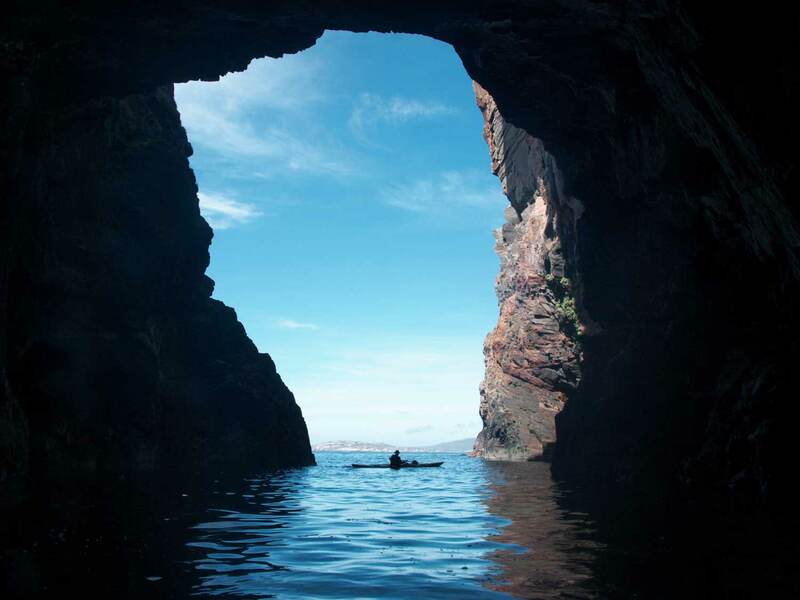 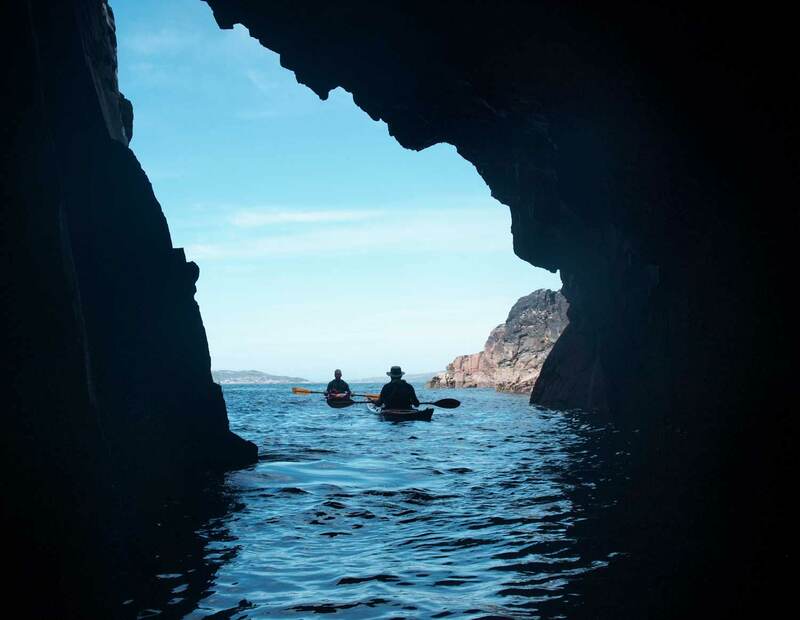 Highlights include the caves that line the coast of Scarp, and the mountain backdrop to the sea lochs north of Huisinis. 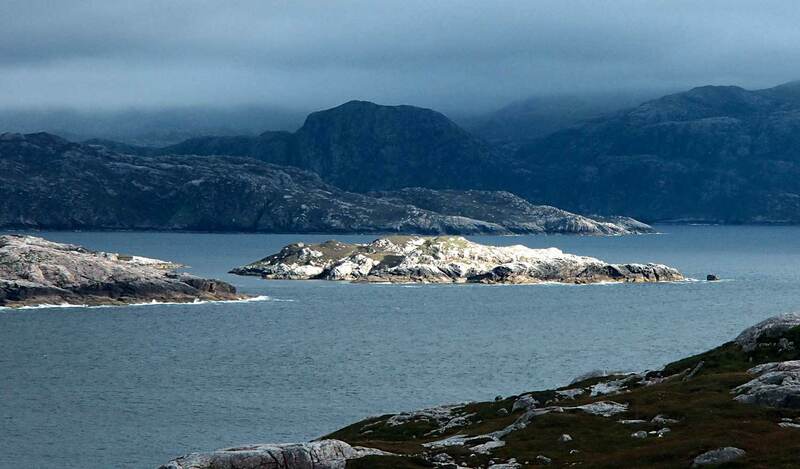 Then there is the wild rocky loch encrusted east coast of Harris, which leads on to the beautiful island studded Sound of Harris. 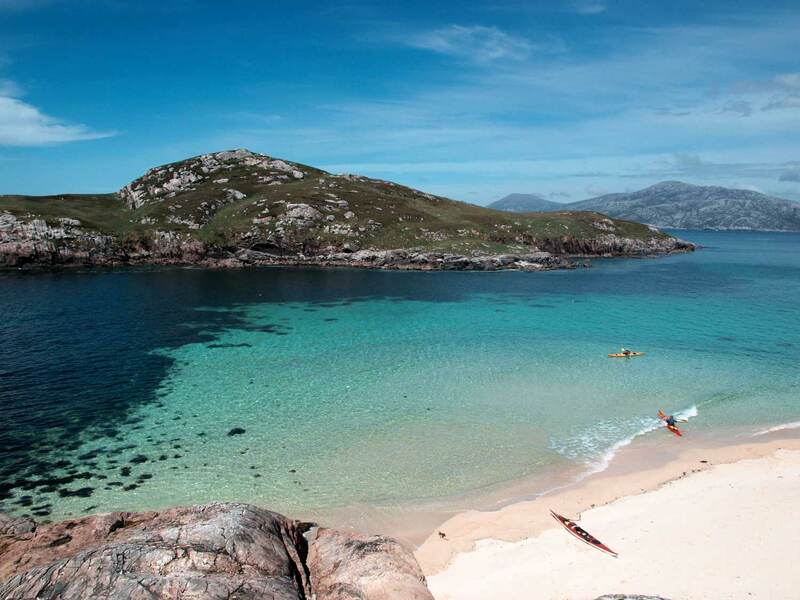 Finally there is the beach fringed west coast and as one passes Toe Head the full glory of Harris opensup, with Taransay, the beaches at Horgabost and Sellebost and the high mountains as a backdrop. 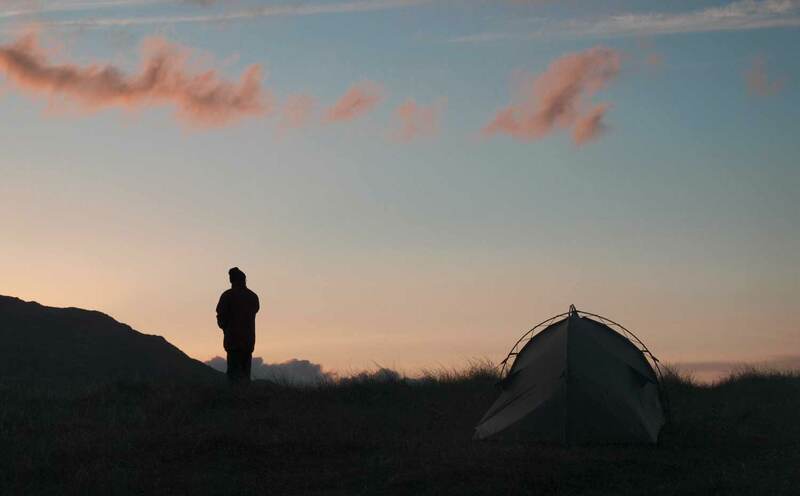 Not a journey to be taken lightly, but one that will stay with you forever.